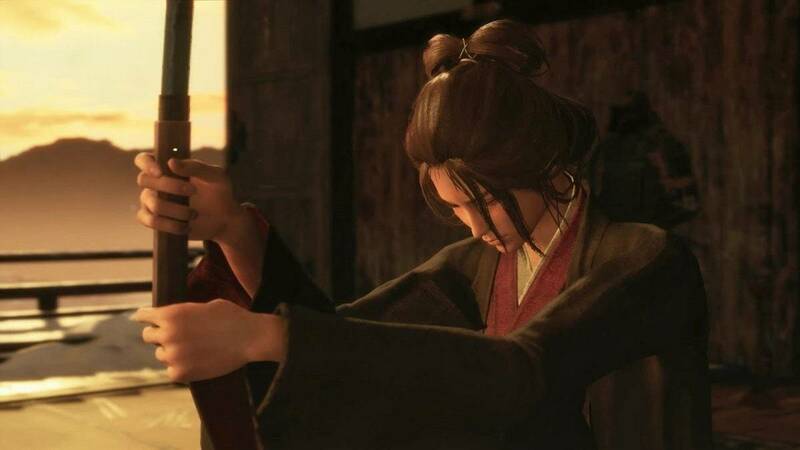 Similar to Dark Souls and Bloodborne, you can surely imagine a lot of death and tough bosses being at the center of Sekiro Shadows Die Twice. 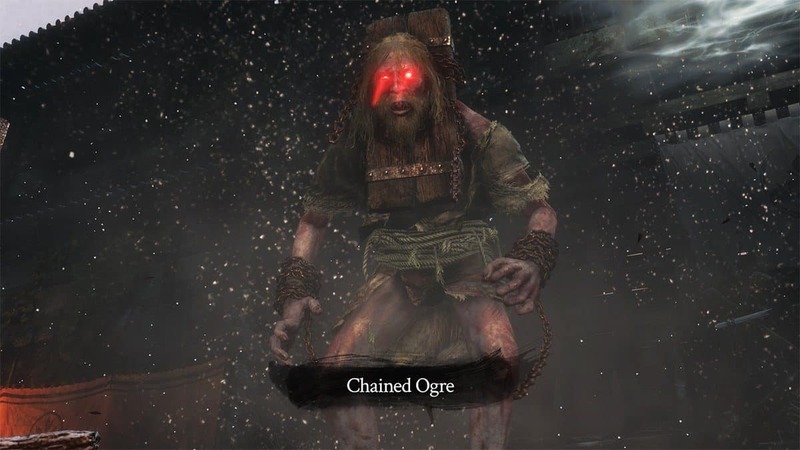 One of the first bosses that you encounter in Sekiro is the Chained Ogre. 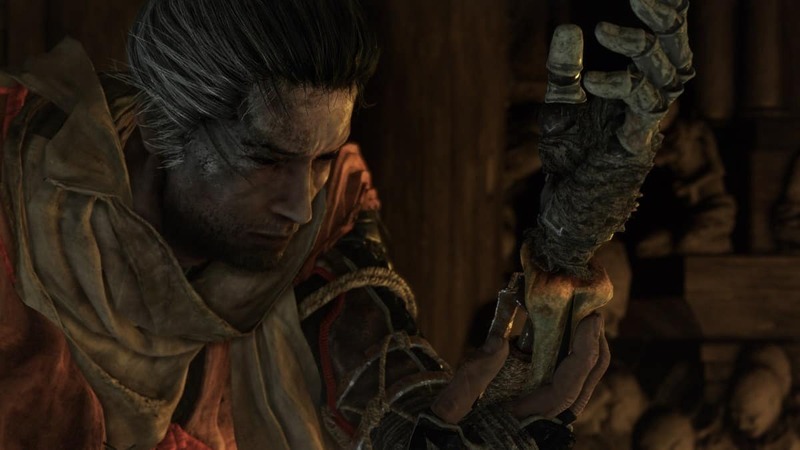 While not immensely difficult, Chained Ogre in Shadows Die Twice can definitely give you some trouble if you are still struggling with the game’s combat basics. 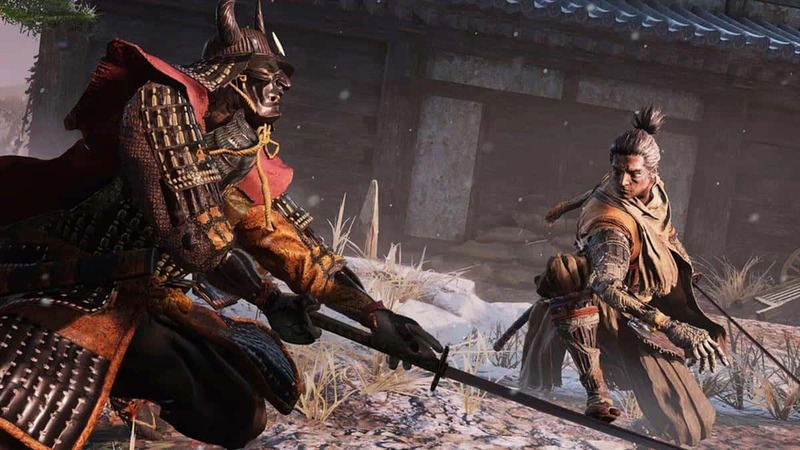 Our Sekiro Chained Ogre Boss Fight Guide will help you know about his attack patterns, mechanics, and give you some tips to help you beat him. 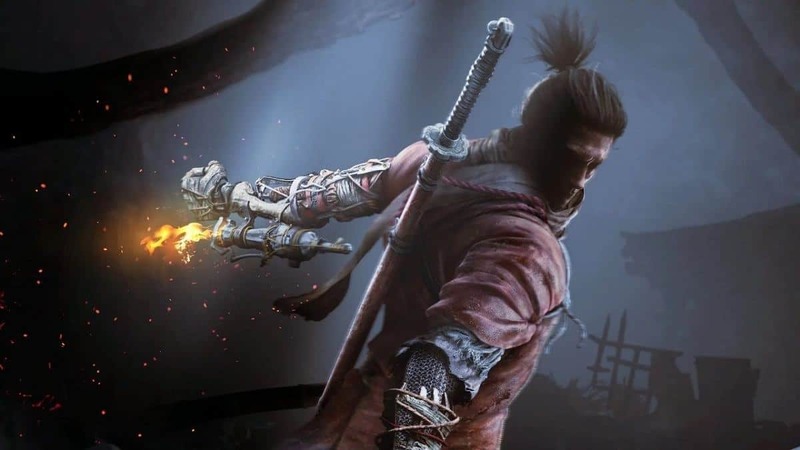 Chained Ogre in Sekiro Shadows Die Twice is essentially a mini-boss who requires you to deal two Deathblows to him before he can go down. 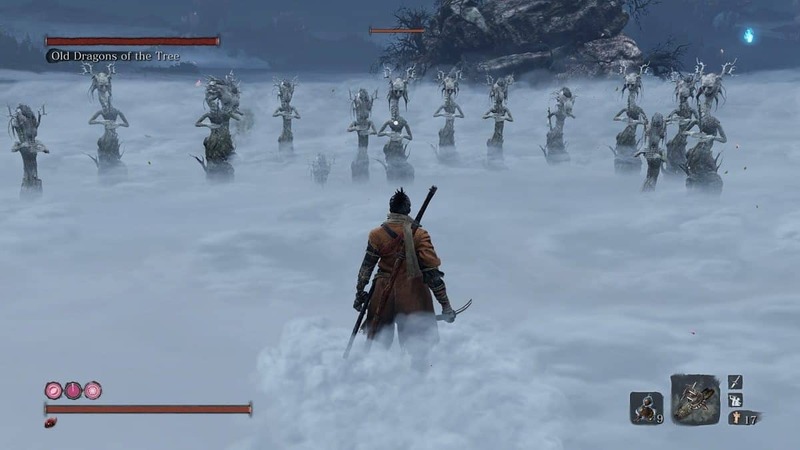 The boss in question is in the Ashina Outskirts. You will find him after you observe the Sculptor’s Idol near the stairway. 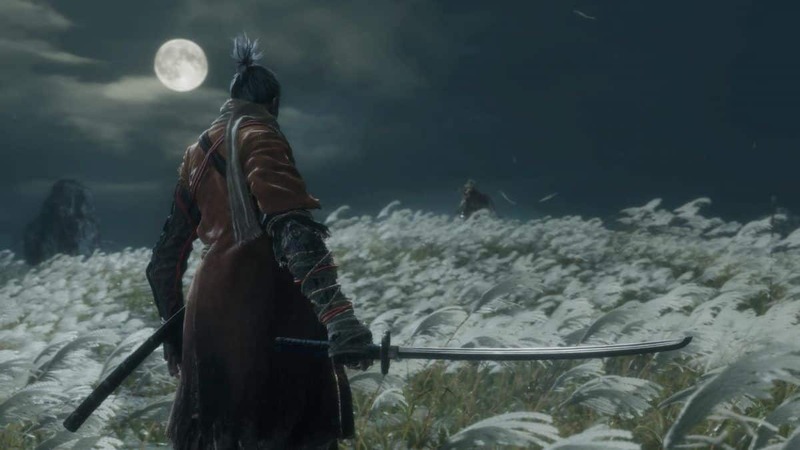 This particular Sekiro boss is rather tall-foe who is susceptible to fire-based attacks. With that said, you will not be carrying any fire-elementals when you first encounter the Chained Ogre so you will be resorting to other strategies. Since the enemy’s attack can be hard to block and remaining in front of him is rather risky due to his 3 Animation Grabs that deal a tonne of damage, try to dodge and move to the back of the Ogre. This way, you can strike once or twice before attempting to make the next dodge. Not only will this keep you out of harm’s way, but it will also ensure that you can make most of the windows of attack you get. As always, dodging effectively is carried out by pressing Circle/B along with flicking the left stick in the direction you want to move in. Dodge twice to be just in the right spot which is towards the rear of the Chained Ogre so you can get in some attacks. We recommend quick slashes of the weapon since you do not want to hang out for too long and become a target for his Grab Attacks. As for your rewards for beating the Chained Ogre, you will acquire a Prayer Bead and Rank 1 Shinobi Medicine. This is all we have in our Chained Ogre Boss Fight Guide. If there is anything else that you would like to add, be sure to let us know!